Imagine how you would feel if next year, by this time, you were in the exact same place you are today. Same weight, same level of wealth, same job that you hate, same problems, same lack of love, same dreams and no progress. Is this a terrible thought? If you approach your dreams with the same methods you used in the past year, that failed, what makes you think anything will be different next year? Get your destiny back in your own hands? Get you back to loving and trusting yourself? The best gift you can give yourself is knowledge, and the best way to learn Feng Shui, the knowledge of how to live a happy life, is to take a Feng Shui Course. Sure you can learn from books, or from watching free videos on YouTube, but the knowledge to truly transform your life can only come from a structured study environment, that teaches you how to prioritize Feng Shui tasks, and where you have access to professional training videos and you can have your questions answered by the person who wrote the books that you are reading. 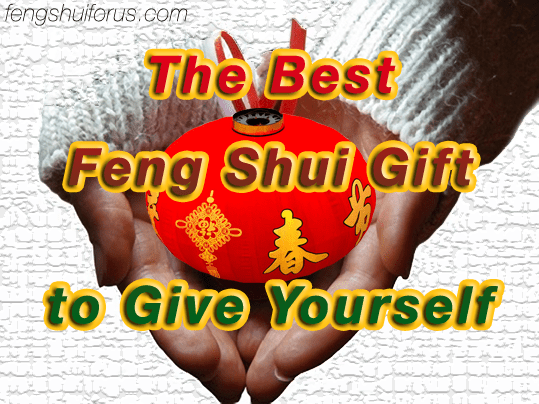 A Feng Shui Course is the best Feng Shui gift that you could give yourself, because it will give you freedom to be happy while being yourself. Watch the video below to learn all that a Feng Shui Course can do for you right now. become a feng shui consultant, learn feng shui. Bookmark.